Everyone loves a big slice of watermelon, perfect on a hot August day. 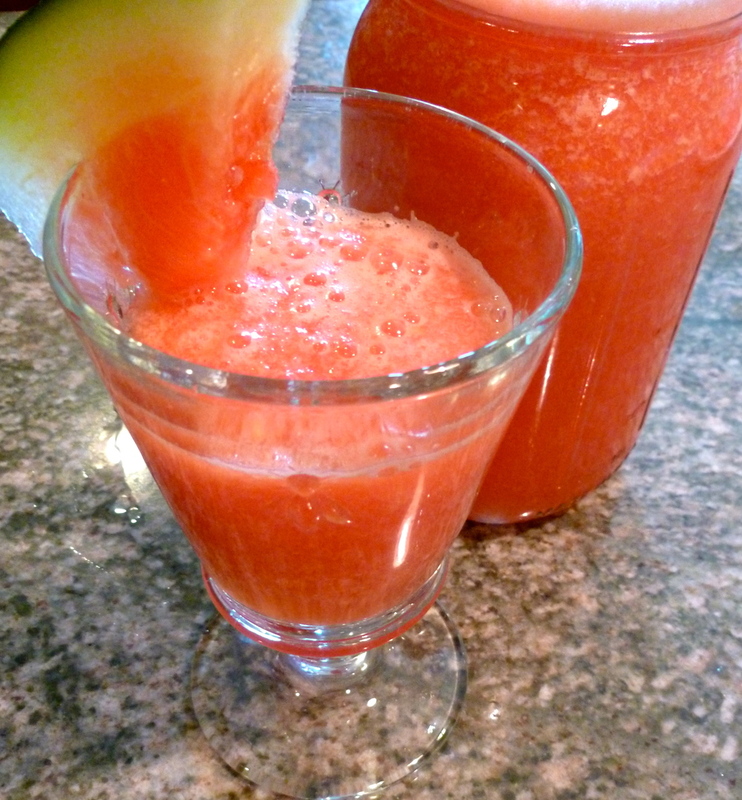 Want real refreshment - try agua fresca, watermelon-ginger agua fresca! This popular drink from Mexico has many variations, and this watermelon version is especially good at keeping you cool in the heat. A quick whirl of watermelon, lime juice, ginger and a touch of sugar is all it takes to make this super refreshing drink. Great at summer picnics!